Dalt Vila And Almudaina Castle In Ibiza Old Town. Vivid Sunset.. Stock Photo, Picture And Royalty Free Image. Image 32807437. 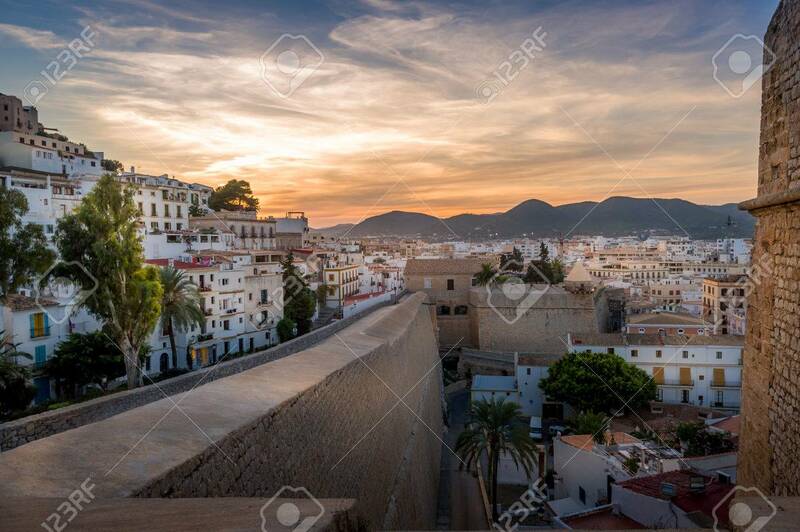 Stock Photo - Dalt Vila and Almudaina castle in Ibiza old town. Vivid sunset scene. Dalt Vila and Almudaina castle in Ibiza old town. Vivid sunset scene.